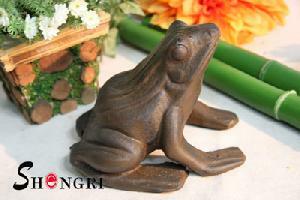 Set this friendly cast iron frog in your garden or your patio. That make your garden vivid. If you are interested,pls contact me.